The Short-eared owl (Asio flammeus) is the most aerial of all the owls. 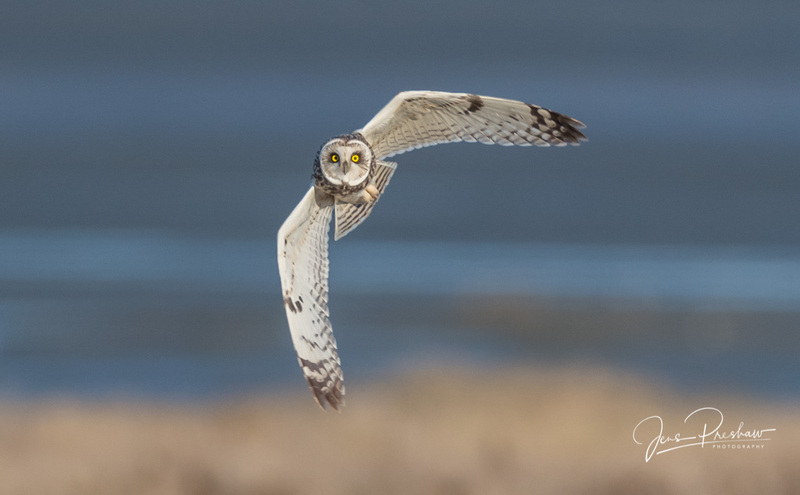 It’s sometimes confused with the Northern Harrier (Circus cyaneus). 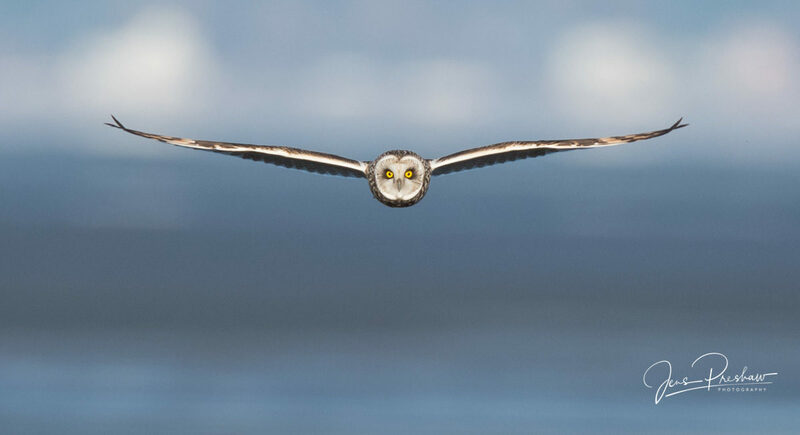 They are found in any open expanse (marshes, fields, prairie, tundra), coursing in search of rodents. 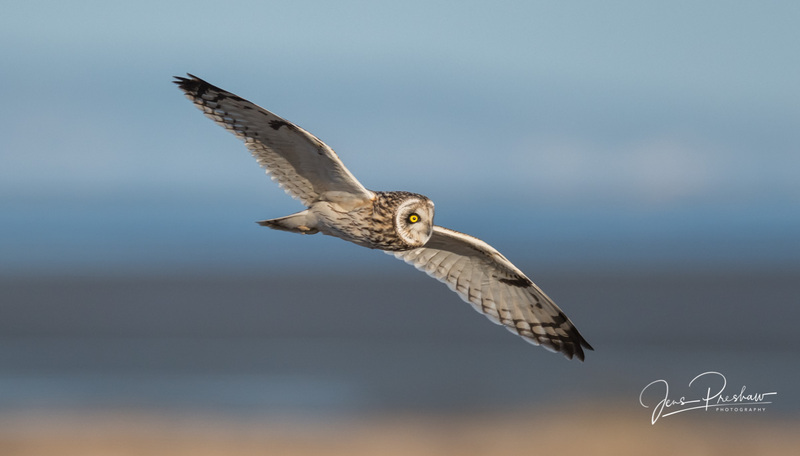 Most owls are nocturnal, but the Short-eared owl is sometimes seen flying in daylight. To open the gallery click on any of the images below. Scroll through the gallery by using your left and right computer keyboard keys. 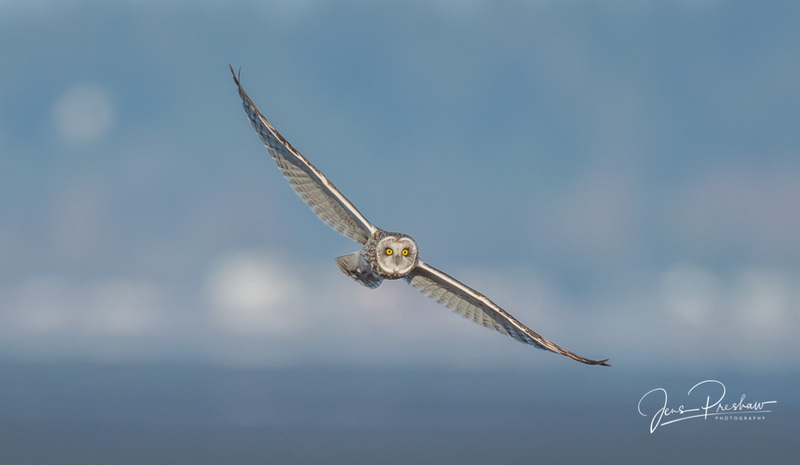 This entry was posted in Birds, British Columbia, Spring, Wildlife. Bookmark the permalink.